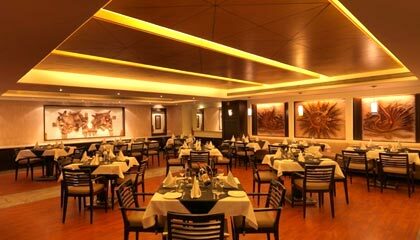 Goldfinch is situated opposite the Race Course on Crescent Road, Bangalore. Located in close proximity to the major business and entertainment center of Bangalore, Goldfinch is one of the most elegant boutique and business hotels of South India. The hotel has been painstakingly designed with optimum luxury and state-of-art amenities, while understanding the needs of the modern day visitors. 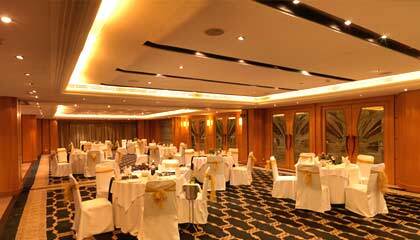 It boasts of a professional atmosphere, where every requirement of the guests is served efficiently. 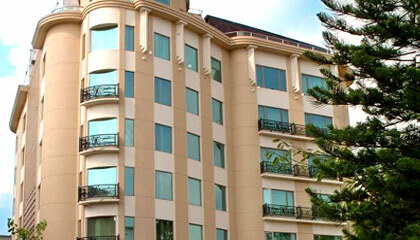 The hotel features an exclusive exterior that goes well with its sophisticated and inspiring interiors. 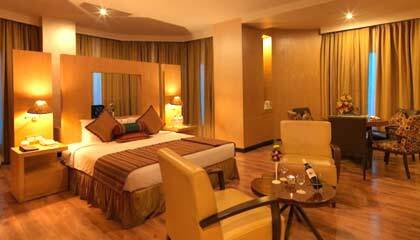 The hotel has luxurious accommodation units comprised of contemporary in-room facilities and classy ambiance. It is well-equipped for fulfilling all kinds of banquet requirements and provides excellent setting for making each event memorable & special. In succinct, Goldfinch forwards an exotic living experience in a welcoming atmosphere. 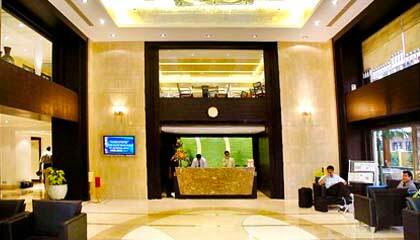 The hotel features 50 elegantly appointed rooms, classified into Superior Rooms, Club Rooms, and Executive Rooms. 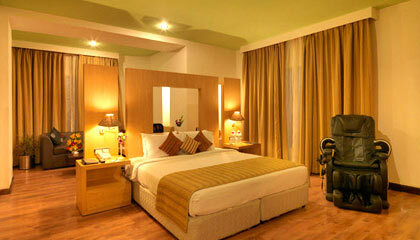 Each room, with extraordinary elegance, is equipped with modern facilities required for a pleasant stay. Sana-di-ge: A restaurant serving flavorsome seafood. Kabab Studio: Enjoy exclusive dining experience with freshly grilled kebabs. Banjara: A specialty restaurant serving authentic Indian dishes.